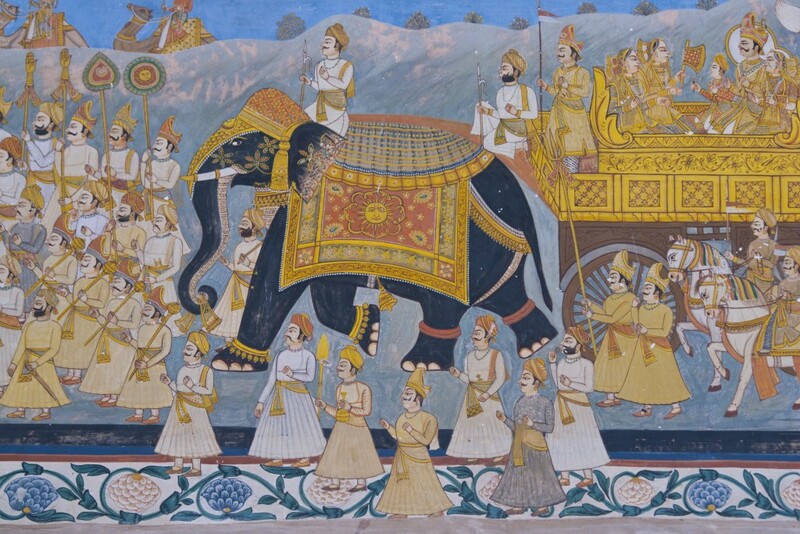 Indian art is making waves at auctions and now has international cache. Record prices have been paid recently for masters such as Francis Newton Souza, M F Husain, Tyeb Mehta, Anjolie Ela Menon, Bikash Bhattacharya, Subodh Gupta, Atul Dodiya etc. A growing global awareness of the talent and contribution of Indian artists has chimed with the expansion of the Indian economy. Founded in 1766, Christie’s is the world’s leading art business with global auction sales in 2007 that totalled £3.1 billion. Christie’s has conducted the greatest auctions of the 18th, 19th and 20th centuries in all areas of fine and decorative arts, jewellery, photographs, collectibles, wine, cars and more. Yamini Mehta, Head of Modern and Contemporary Indian Art at Christie’s. Overview of the Indian art market.